Our talented and dedicated staff provides a strong educational experience, which includes both academic and social emotional learning. Our students enjoy a variety of extra programs such as a strong elementary sports program, library program, visual art classes, classroom music, and band. 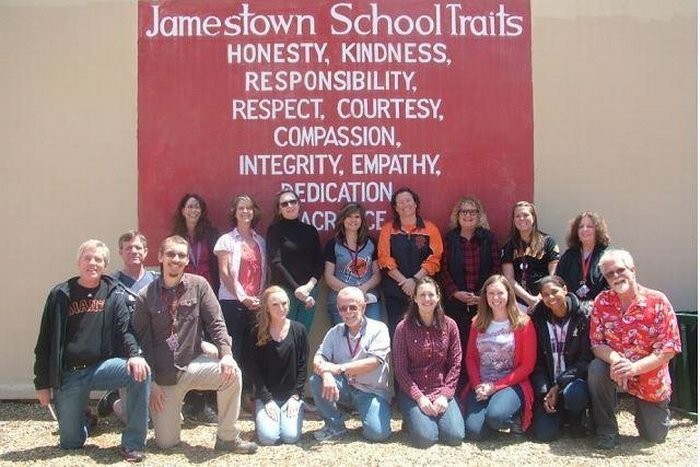 The district employs an on site counselor, who along with our trained staff, promote positive behavior intervention and support strategies, as well as Trauma-Informed practices.